Smell: Make sure there are no strong chemical smells, which is not a sign of proper chlorination, but rather a sign of contamination. VDH works to ensure healthy swimming is made possible for all the people of the Commonwealth. 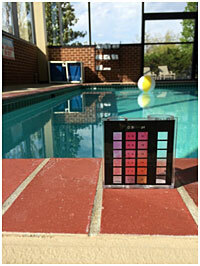 VDH inspects swimming pools located at hotels, campgrounds, water parks and theme parks, as well as some public pools. 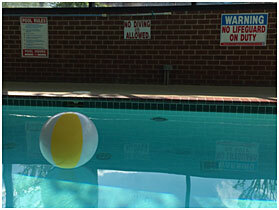 For hotel and campground pools, VDH is involved in ensuring the pool’s safe design and construction. Testing of pH levels and Chlorine residuals.